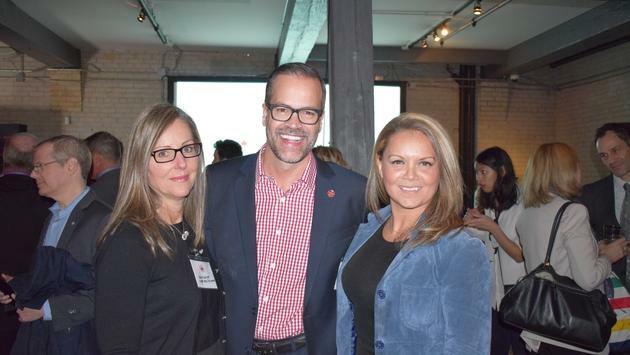 Air Canada held their appreciation night in Toronto Monday. As big as Air Canada is, it’s a company that couldn’t exist without thousands of agents, destination managers, suppliers and other industry folks. It’s a fact the company’s management is well aware of, which is why they took time to invite a gaggle of their biggest supporters to a fine event in downtown Toronto. 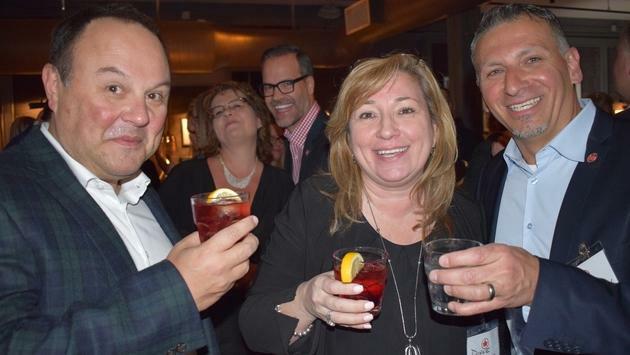 A couple hundred agents, public relations officials, Air Canada managers, trade media and others packed a room and feasted on Vietnamese sandwiches and other snacks, as well as cocktails, wine and beer. 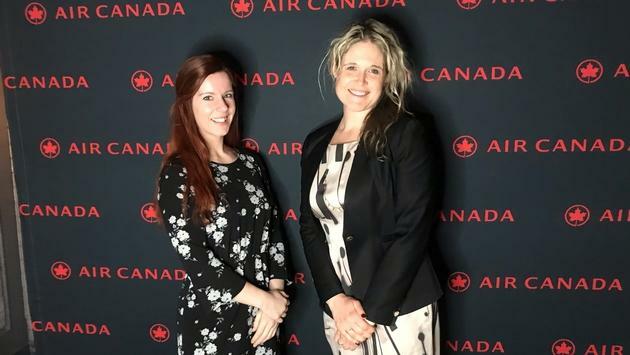 Officials from Tourism Ireland were among the guests at Air Canada Appreciation Night in Toronto on Jan. 21, 2019. 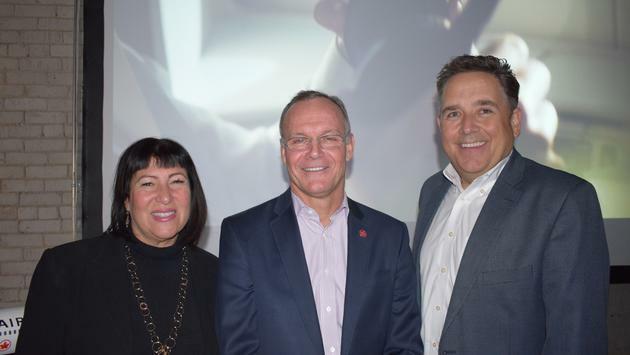 Air Canada’s Steve Goodfellow, Director Sales Eastern Canada, and Virgilio Russi, Senior Director Sales Canada, took turns thanking agents and company partners for their efforts, which pushed Air Canada to solid success in 2018. Officials weren’t giving away any numbers, as the company’s annual results are due to be announced Friday morning of this week. “By any measure it was a great year for us,” said John MacLeod, Vice President, Global Sales and Alliances. MacLeod said revenue exceeded the company’s targets despite rising fuel prices. Air Canada's John MacLeod says 2019 is the "Year of the Customer" for Air Canada. 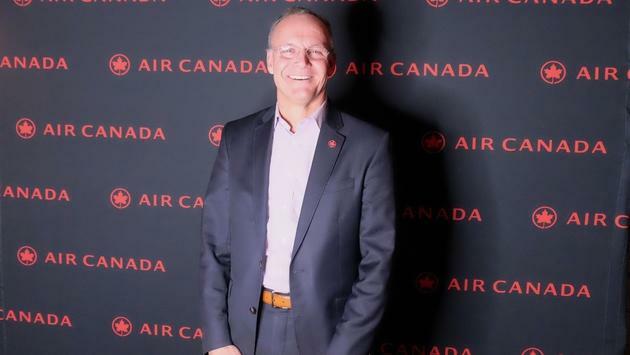 The past year saw a number of new routes for Air Canada, but MacLeod said the focus in 2019 will be on the customer, with a particular emphasis on improving on-time performance and dependability. A key component of that plan is the delivery of new Bombardier-designed, Airbus 220 aircraft, he told TravelPulse Canada in an interview. “It’s a very high-tech airplane. It’s got low operating costs and it’s got long range. It opens up new routes for us; thin, long-haul routes. 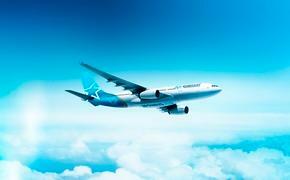 It also has those low costs so it helps us compete against the low-cost airlines. 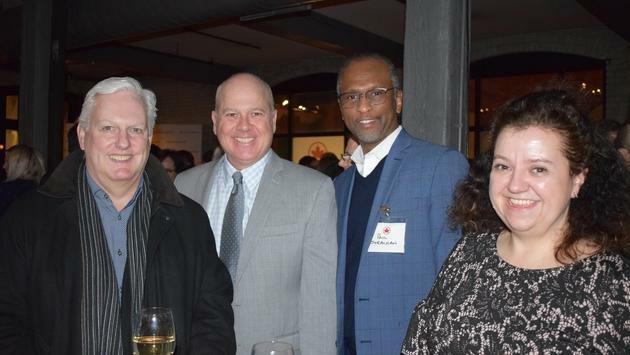 Air Canada held an Appreciation Night in Toronto on Jan. 21, 2019 for agents and other supporters. Another great feature is that the new planes have fewer emissions than the older planes that will be retired. In addition to the Airbus 220’s, Air Canada will be bringing in new Boeing 737 MAX aircraft, he said. MacLeod said Air Canada will be bringing in a new reservation system to replace the current model, which is 20 years old. As well, he cited the company’s recent takeover of the Aeroplan business from Aimia, which is part of Air Canada’s plan to launch its own, new rewards plan next year. MacLeod said the new rewards program will take advantage of new technology and Artificial Intelligence and that Air Canada “is working very hard” on the new plan.